Ceramic Fungus (Xylobolus frustulatus). 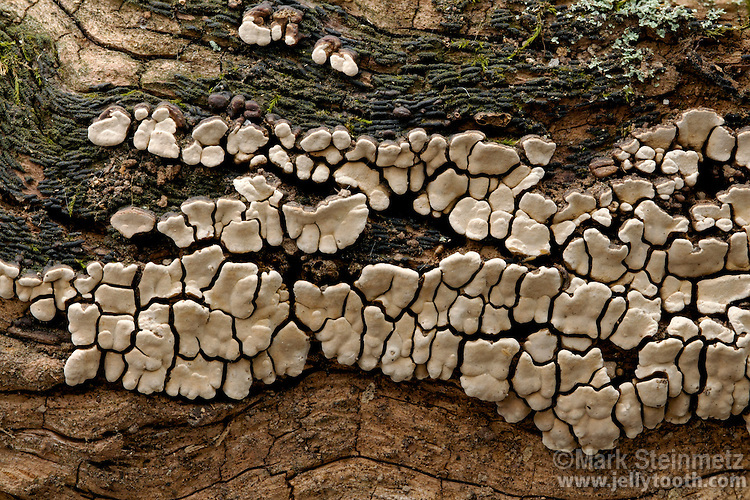 Saprobic fungi found growing on well-decayed hardwood, usuallly specific to oaks, in eastern North America. Delaware County, Ohio, USA.